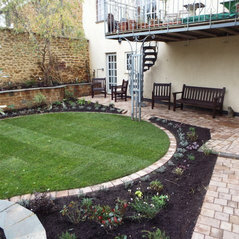 Welcome to Alexander John Garden Design & Maintenance, we are a professional and passionate gardening company based in Banbury Oxfordshire. 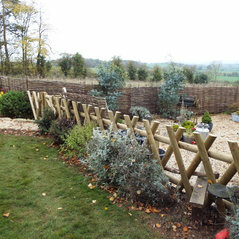 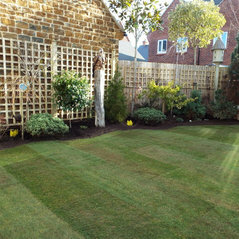 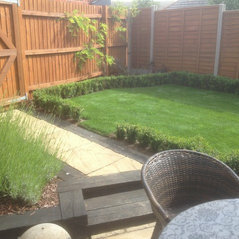 We offer a full range of garden services. 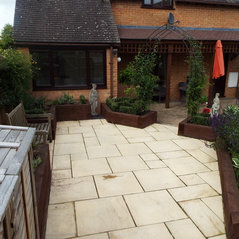 Each project is individually tailored towards your home and needs. 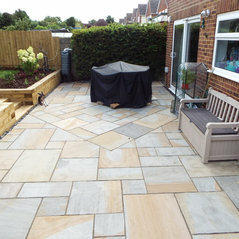 We have operated successfully for over 20 years, our services are varied and we will gladly cover neighbouring towns, villages and counties. 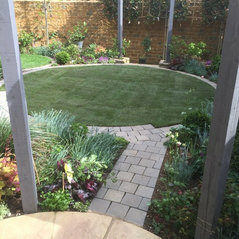 Our knowledgeable team will transform, refresh and advise on how to make the most of your garden for you to gain maximum pleasure for many years to come. 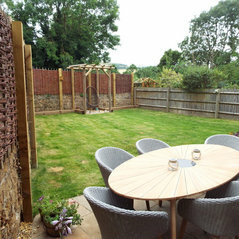 Typical Job Costs:£5,000 - £600,000We provide a FREE garden design consultation on the first visit to get an idea of your garden requirements. 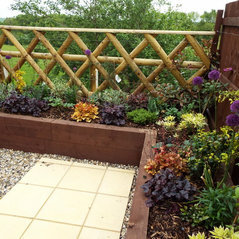 We will then provide a guide garden design with suggestive planting scheme and mood board for your garden which is then payable. 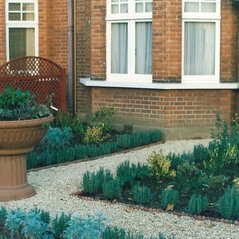 We have 3 price options for this depending on the size of your garden. 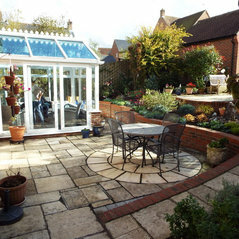 Design fee is payable at time of second appointment. 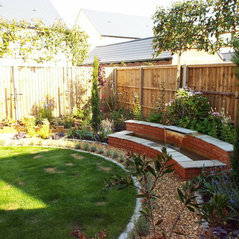 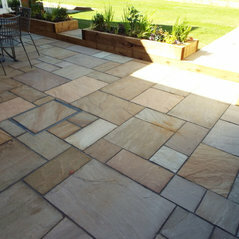 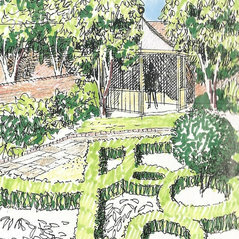 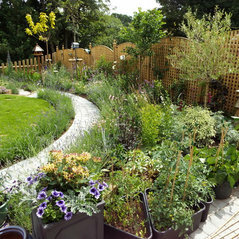 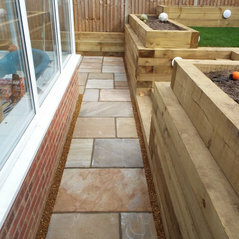 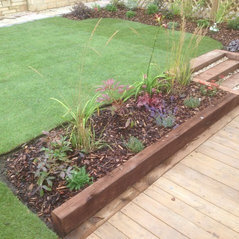 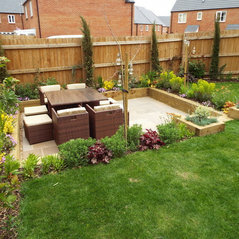 We can then provide you with a FREE costing in writing for the build and implementation of your garden to the design. 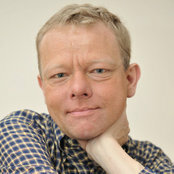 Commented: how get new work of our field?please can you explain in a little more detail what your asking? 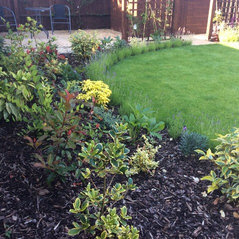 Commented: Anyone know the variety of azalea this is?Looks similar to some in my collection Azalea Encore and Azalea Autumn Chiffon. 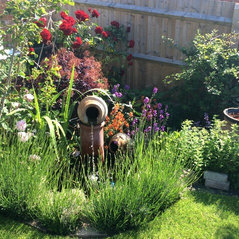 Commented: Garden - Lawn FeedAre you looking at a granular or liquid feed for your Lawn?